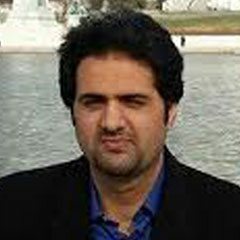 When spies or ex-spies are working out in the open, it is likely that they aren’t engaged in any spying. However, they feel most at home when they are undercover, posing as average people with common jobs. This is the nature of their jobs and these are the conditions they thrive in. It is important to note that like all other professions in the world, espionage has also constantly been evolving. During the Cold War, spies were supposed to operate in total secrecy, but later added killing and violence to their repertoire. Now, it seems, they are moving towards politics. Consider the recent situation in North Korea. Kim Jong Un and Donald Trump finally seem to be ready to reconcile the differences between their two nations and are ready to sit down for talks. The two men playing the most integral role in this improving relationship are US Secretary of State Mike Pompeo, and the Vice-Chairman of the Workers’ Party of Korea, Kim Yong Chol. Both are former spymasters, and are using the skills they learned on the job to negotiate this highly sensitive peace summit between their leaders. As both sides need something from the other, it is going to take everything in their power to have a satisfactory conclusion to this ongoing situation. Some spies might choose to take up hobbies or a job to while away their time. 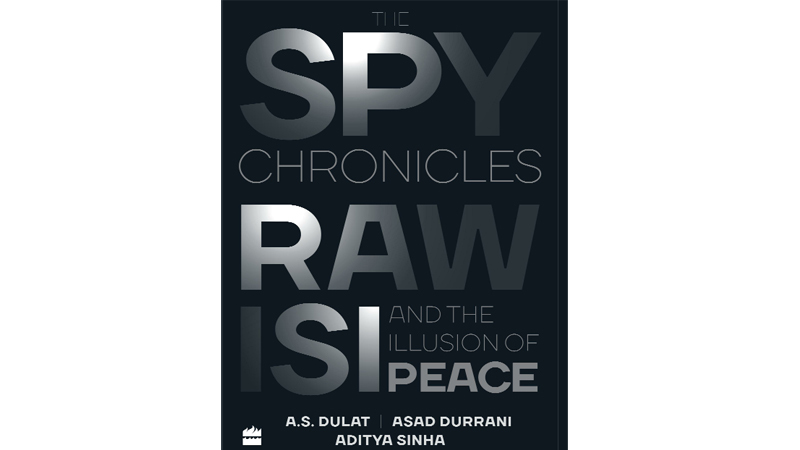 Some, like the former chief of India’s Research and Analysis Wing (RAW) Amarjit Singh Dulat, and former chief of Pakistan’s Inter-Services Intelligence (ISI) Asad Durrani, might want to become authors. The two former spymaster recently released their joint book, titled Spy Chronicles, which depicts a conversation between the two gentlemen, as moderated by journalist Aditya Sinha. The book attracted a lot criticism, especially in Pakistan, as it seemed to corroborate many of India’s allegations against their neighbour to the west, including sponsoring terrorist cells and launching covert attacks across the border. This type of behaviour is quite common across the board. It can be seen in almost every other industry as well. Sometimes years of reflection, can lead you to forgive those you once thought were enemies, and you might even come to respect them in later life. While many have been left wondering what Durrani hoped to achieve with this endeavour, his situation does remind me of a colleague of mine, back in the United States. He was an elderly and respected gentleman, but was single and not afraid to speak his mind. However, what made him unique was that he was almost exclusively attracted to women less than half his age, to the derision of many of his friends and family. One day, he asked just such a young lady if she would be interested in dating him. This prompted a laugh from her and she bluntly asked him what he could possibly offer her, at his current age. My friend replied that if she agreed to his request, he could take her out to a nice dinner and buy her some flowers as well. The girl replied that just flowers and a dinner would not be enough for her and turned him down. Unfortunately sometimes all a man has to offer, are flowers.